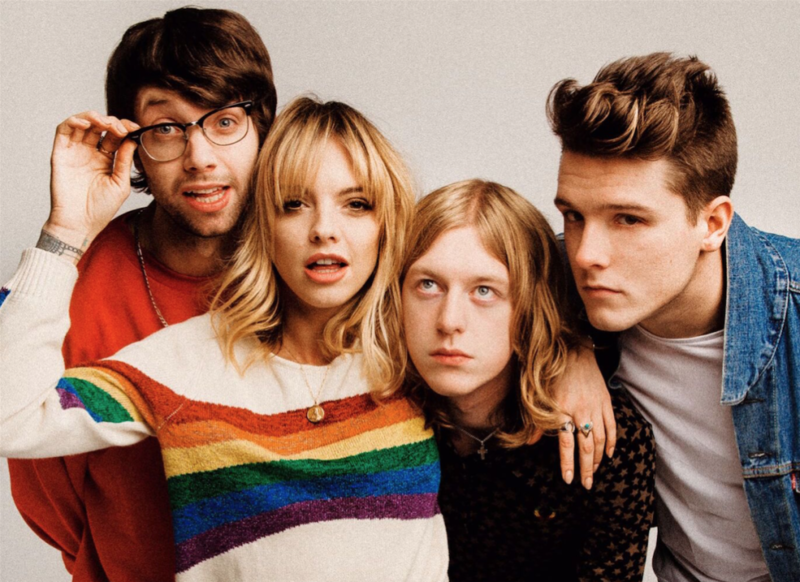 We love the videos that Anteros put out, and ‘Bonnie’ is another gem to add to the collection. It’s been co-directed by lead singer Laura Hayden, and focuses on “Love, equality and Women Power: working together instead of against each other”. Anteros are currently in the studio working on their debut album with producer Charlie Andrew (Alt-J, Marika Hackman, Bloc Party). 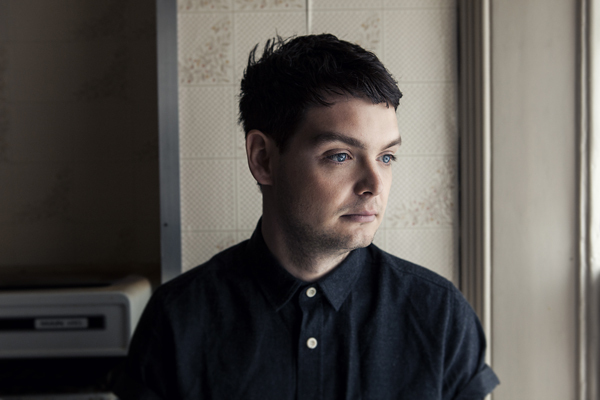 Time for a new track from Sivu featuring label buddy, Rae Morris. ‘The Nile’ was produced by Charlie Andrew (Alt-J) and whilst it feels quite romantic as a duet, Sivu wrote the track around the idea of watching someone close to you pass away slowly (and everything you’d want to say to someone you’ve spent your whole life with beforehand). He asked Rae to sing on it after the pair toured together last year. ‘The Nile’ is the double-A-side to forthcoming single ‘Sleep’; taken from Sivu’s debut album ‘Something On High’.